surrounded by 3 acres of beautiful gardens. 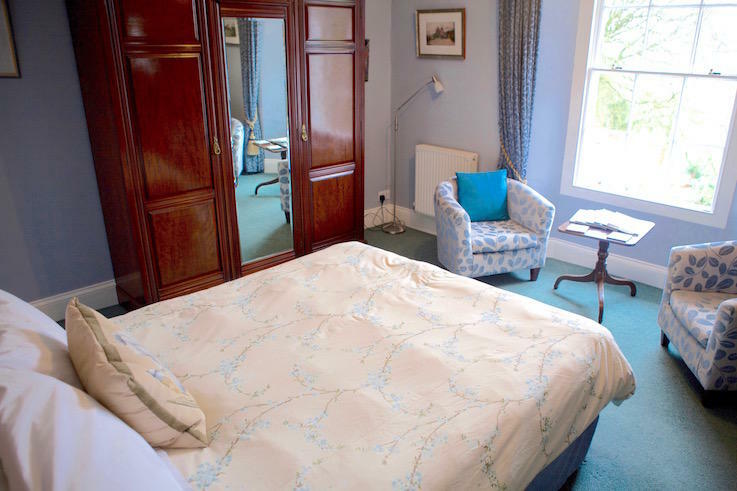 At The Old Rectory we pride ourselves in offering service beyond just Bed and Breakfast. 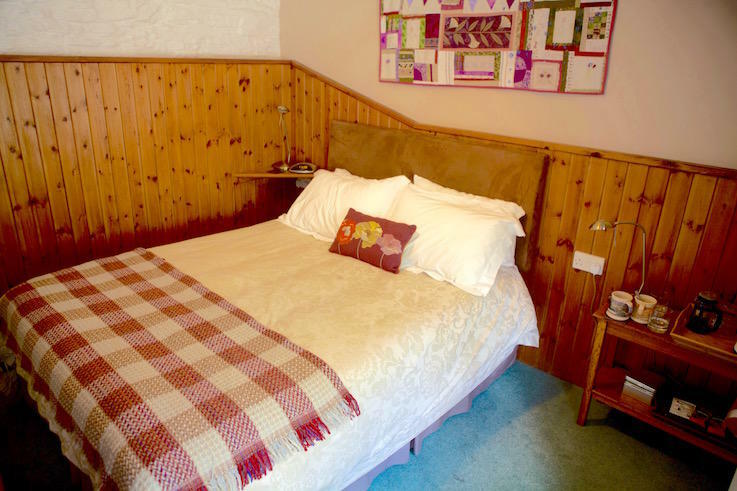 Newspapers, laundry service, super-fast wifi, homegrown produce, cut flowers and a personal tour of the garden are all included in your stay. 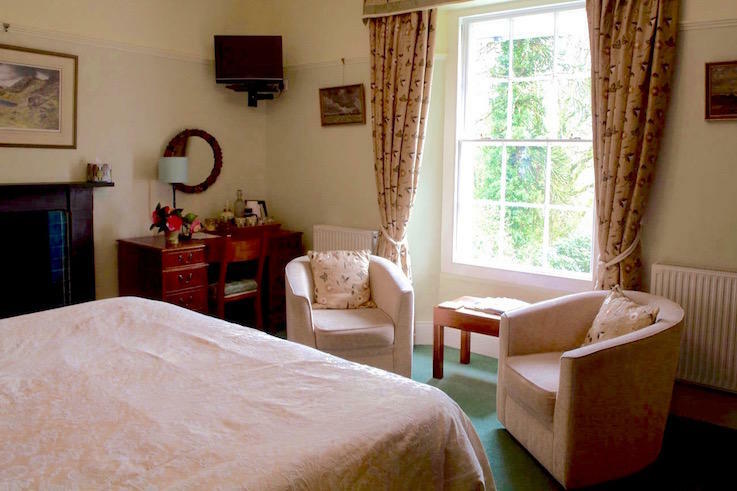 You will find The Old Rectory set in the middle of a quiet, mature 3 acre garden. With many wildlife areas, freshly cut flowers in your room and our own organic produce in your breakfast and evening meals. Thomas Hardy met Emma Gifford here in 1870 and returned in 1913 to write many of his most famous poems. 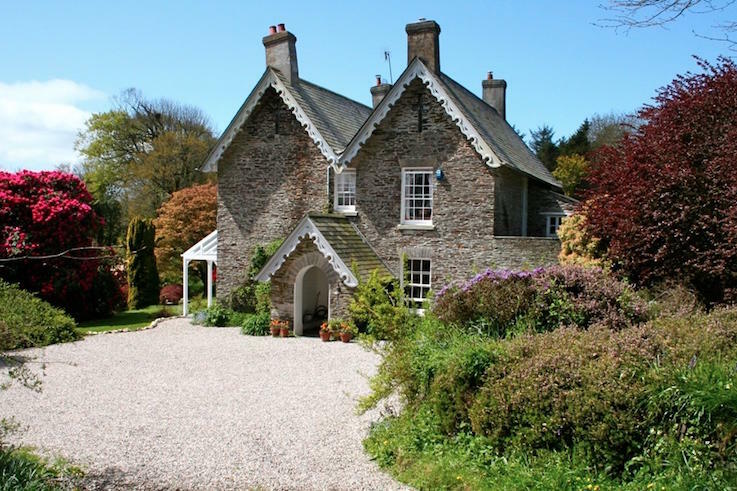 You can find The Old Rectory in a quiet, romantic setting, ideally located to enjoy the best that Cornwall has to offer. Sandy beaches, cliff walks and seaside villages are just 10 minutes. The Eden Project and more are just 50 minutes. We've created a short video to talk about what you can expect at The Old Rectory and some of the history of the house. 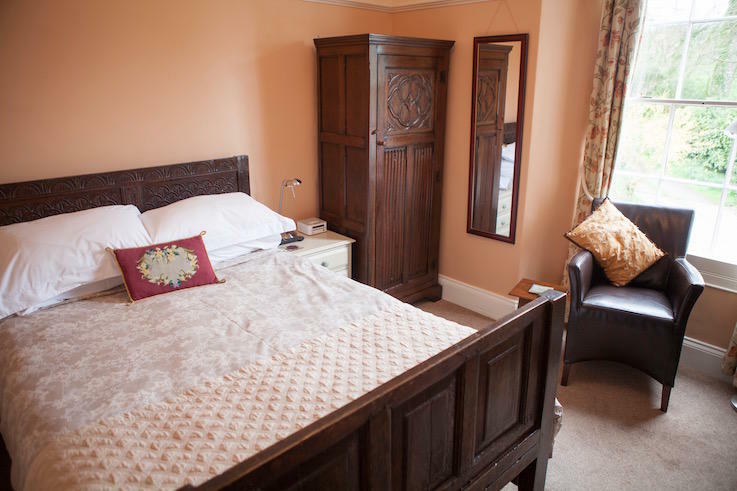 Here at The Old Rectory we have four high quality en-suite rooms, the names of which are based on the history of the house. Super-fast wifi is available throughout the property. 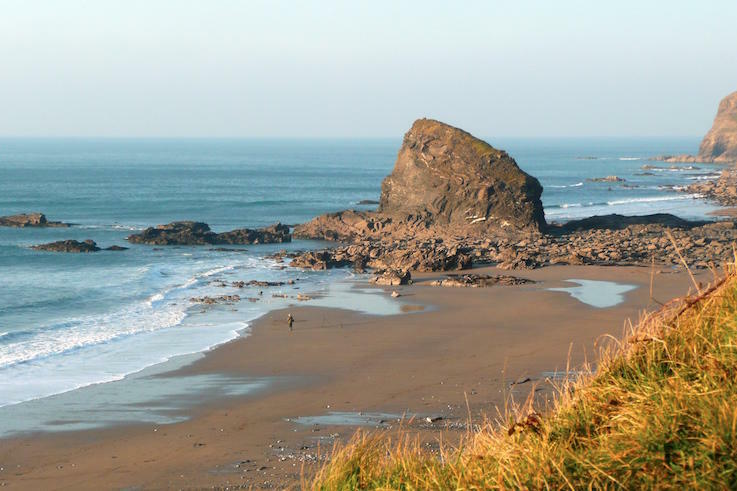 Just 2 miles from the picturesque village of Boscastle on the rugged north coast of Cornwall and within an hours drive of Exeter. 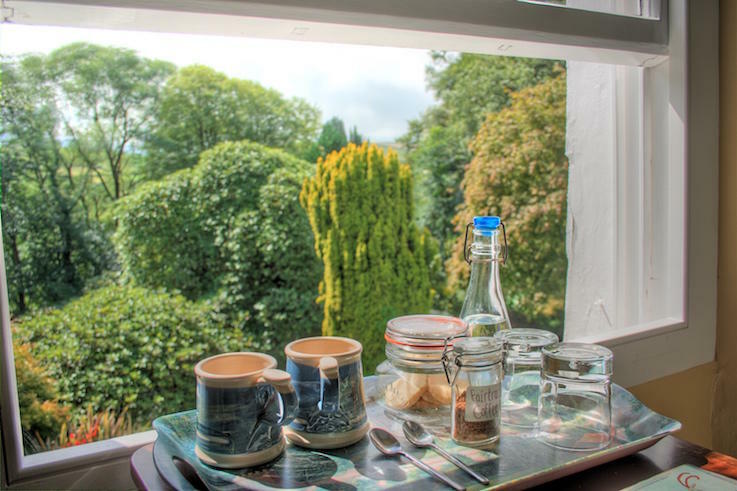 The Old Rectory is an ideal base to visit Cornwall's Eden Project, Lanhydrock House, unspoilt beaches, Bodmin Moor and many other Cornish treasures. If you are using Sat Nav please enter PL35 0BX and look for our road signs, or you will be sent an indirect route. We pride ourselves on the positive reviews we receive from our guests. Every review and piece of feedback is taken on board to improve the quality of service and our rooms. 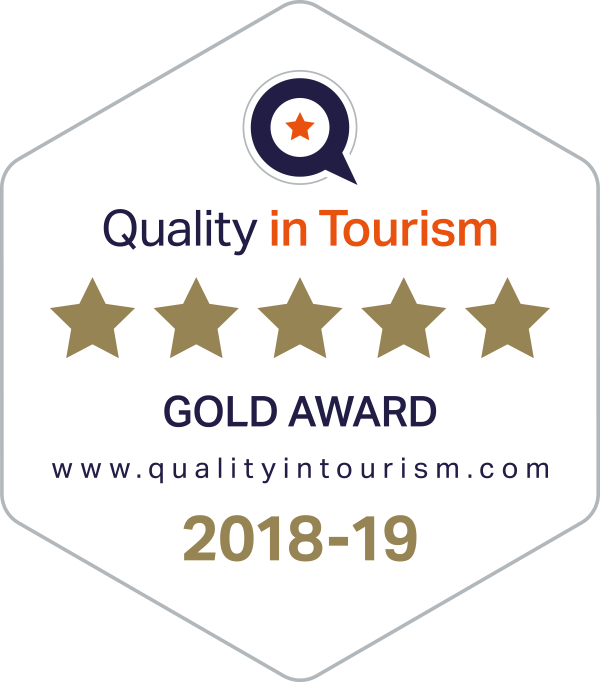 Proud to be holders of a recognised inspection body Five Stars with a Gold Award and a Breakfast Award for the 19th successive year since we opened in May 2000. Anna and Beiran are now proud parents to baby Gwen born in late April. In the meantime we can offer plenty of great options for food in the local area. Watch this space!